Alright, no time for chit-chat. We have a busy couple days as we tour New York City. So, throw on your iPod, kick start your Jay-Z playlist, and let’s run this town tonight! I’ve heard mixed reviews about this landmark, with most complaining that the multiple line-ups you have to stand in to get to the top are poorly planned, frustrating, and not worth it. Still, you may only be there once, so you might as well do all the tourist traps. Make sure to toss a penny from the top. It’s good luck, as long as you’re not down below! 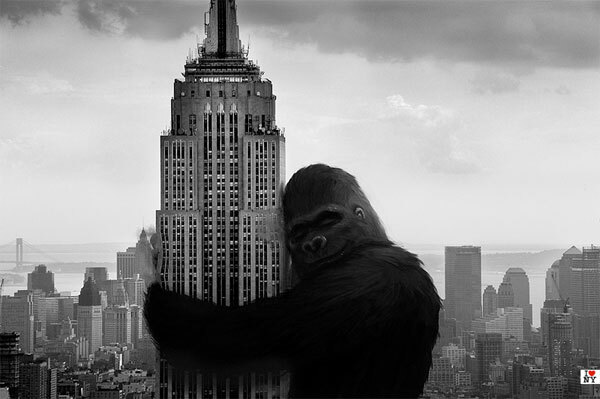 Even King Kong loves the Empire State Building! While the team has moved into a new facility and I’ve missed a chance to see old Yankee Stadium, it would be a top priority to catch one of North America’s most storied franchises play. Of course, if you go as a Red Sox fan, you can also cross off your list “being yelled at by a New Yorker” and possibly “being beaten up by a New Yorker”! Trivia: Which production revived New York’s Broadway scene in the 1990’s? Answer: The Lion King. Broadway is a street of dreams, where careers can be born, resurrected, and crushed. While I’m not sure which show I’d check out, it would be a must-do attraction, especially given Mrs. Sip’s penchant for the performing arts. A movie set in New York always features a chaotic traffic scene, showing lines of cars backed-up for miles. 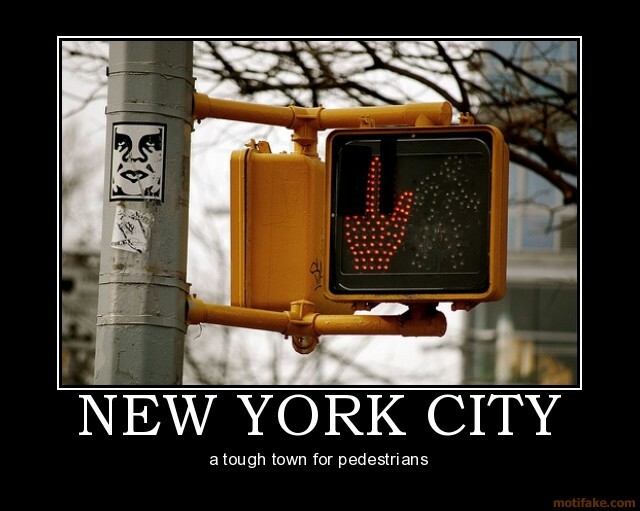 We’ve all been in traffic jams in our hometowns, but New York is surely a different animal. If you don’t want to get into a cab, at least try crossing a multi-lane street, weaving through idle cars, with horns blaring and driver’s swearing. If you visit in the winter, you have to take in the skating rink and perhaps giant Christmas tree (if it’s up). Within the area, the Rainbow Room is said to provide one of the best views of the city and even better, you get to drink while taking it all in… take that, Empire State Building! I’m not sure if New York gave birth to the food cart movement, but it definitely embraced the ideals of getting your meal on the go. It seems you can get nearly every food known to man around the city, but I’d stick to traditional fare, such as pizza and hot dogs. If you have a sensitive stomach, just be cautious while doing so! 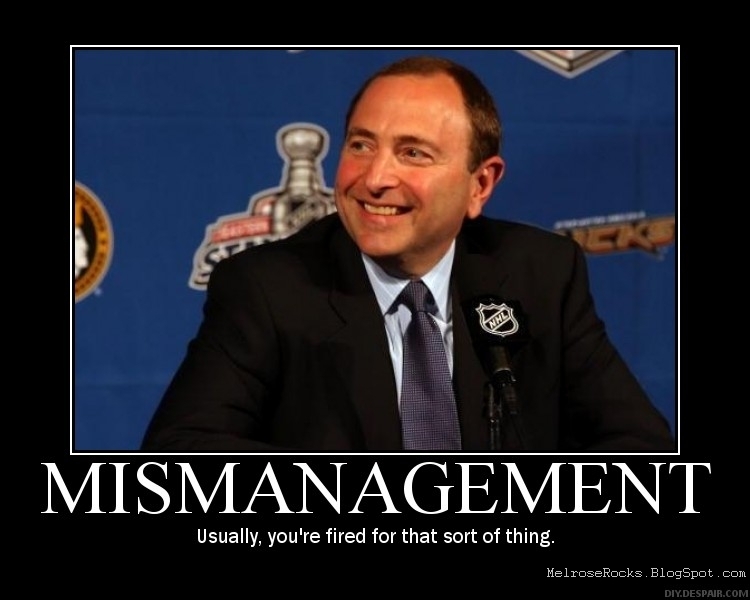 As a long-time hockey fan (since I was a wee little sipper with my sippy cup), it would be great to go to the NHL offices… and yell at commissioner Gary Bettman, if only on behalf of Pa Sip! Perhaps they’d offer me a job or at least let me suspend a player or two. As long as I’m not presiding over another lockout, all will be well. I’ve been told that the memorial built on the site of the World Trade Center is quite remarkable, with its reflecting pools, waterfalls, and landscaping. While I have no personal ties to the tragedy, a visit would still provide a chance to think of the humanity shown through all the people that risked their lives to save others and how people can truly come together in the face of grief for a common good. I don’t take many risks in life – unless they involve jumping off of high surfaces – but it would be neat to buy and sell some stock… that is, until you realized that your miniscule life savings were gone. Perhaps I’ll just go there when I’m taking this juggernaut of a site public. Buy in now and reap the rewards that are surely to come when we all cash out! Join us tomorrow for more New York City sights, sounds and attractions. Perhaps, by then, we’ll be out of this traffic jam and onto our next destination! While I’m not much of a fan of cocktails with Orange Juice, this one wasn’t that bad. Gin and the Vermouths team up in their usual complimentary style and with the OJ, it’s a decent drink all around. 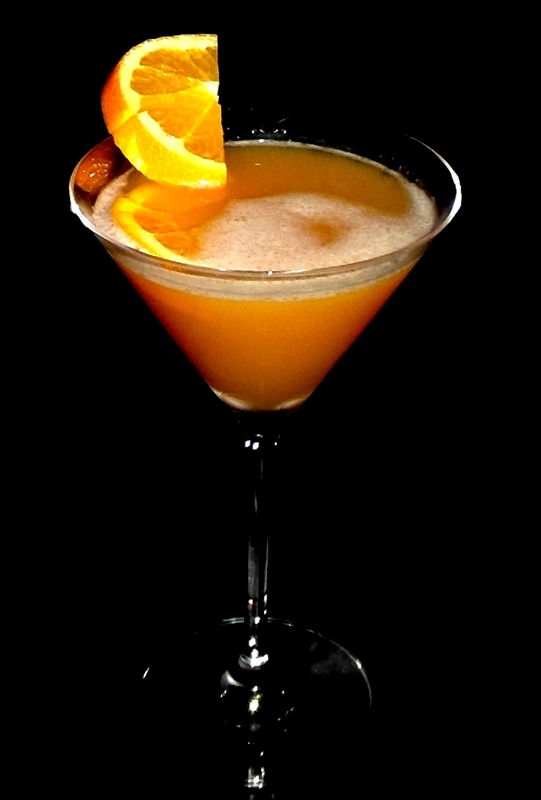 This entry was posted in Crazy & Classic Cocktails, Martini Recipes and tagged Broadway Musical, Bronx, cocktail, Dry Vermouth, Eat Street Meat, Empire State Building, gin, martini, NHL Head Office, orange juice, Orange Wheel, Rockefeller Centre, Stuck in Traffic, Sweet Vermouth, Wall Street, World Trade Centre, Yankees Game by Daniel Wilson. Bookmark the permalink.